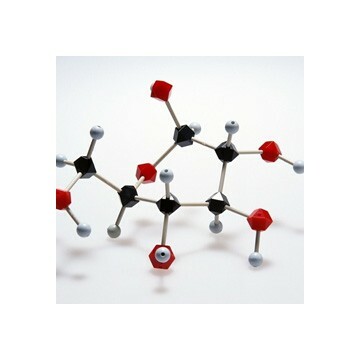 Calcium Folinate (1492-18-8) Synonyms Leucovorin Calcium CAS 1492-18-8 Formula C20H23 CaN 7O 7 ·5H2O Molecular weight 601.61 Specifications:EP7.0;CP10;USP35; Zhejiang Davi Pharmaceitical co., ltd. is a factory specialized in manufacturing APIs and their intermediates. Davipharm has been granted cGMP certificate by China SFDA. Our products include:Calcium Folinate(leucovorin Calcium),Calcium Levofolinate, Phytosterols,Methotrexate, Methotrexate Sodium,Omeprazole Magnesium, Omeprazole Sodium , Esomeprazole Magnesium, Esomeprazole Sodium,Decitabine..